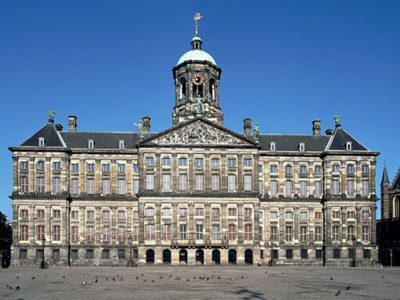 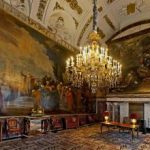 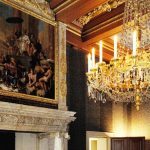 The Royal Palace of Amsterdam is located on Dam square in the centre of Amsterdam. 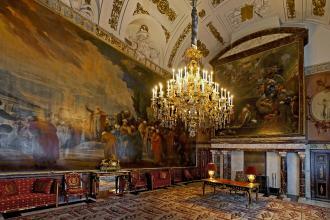 The palace is used by the Royal Family for receptions and also as a museum. 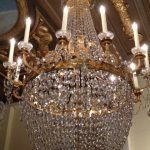 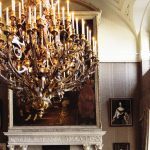 Based on old photographs from the 19th century, the chandeliers were reassembled and hung in the rooms where they had originally been installed. 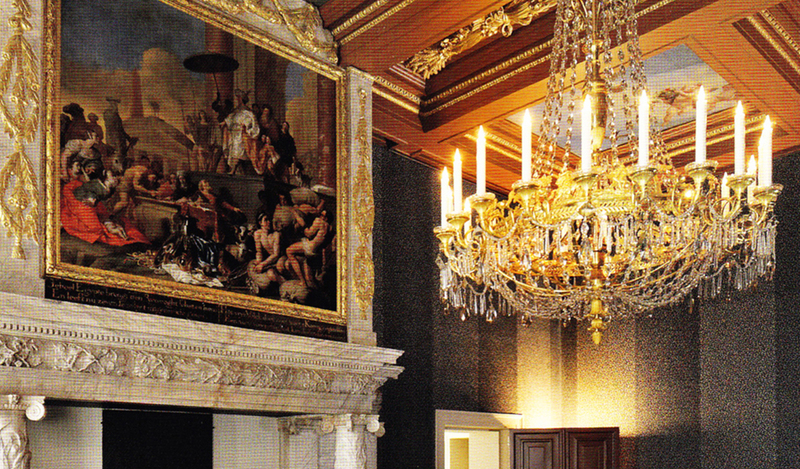 The fire-gilded chandeliers and wall chandeliers were remounted on the walls of the upstairs floors. 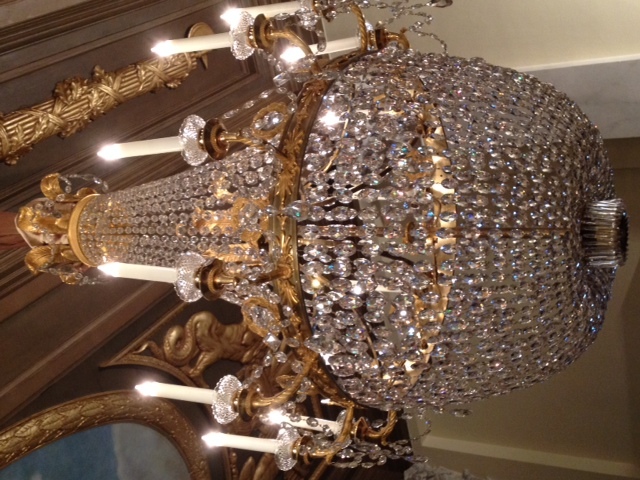 ll chandeliers and wall chandeliers now have E-candle Royal halogen candles. 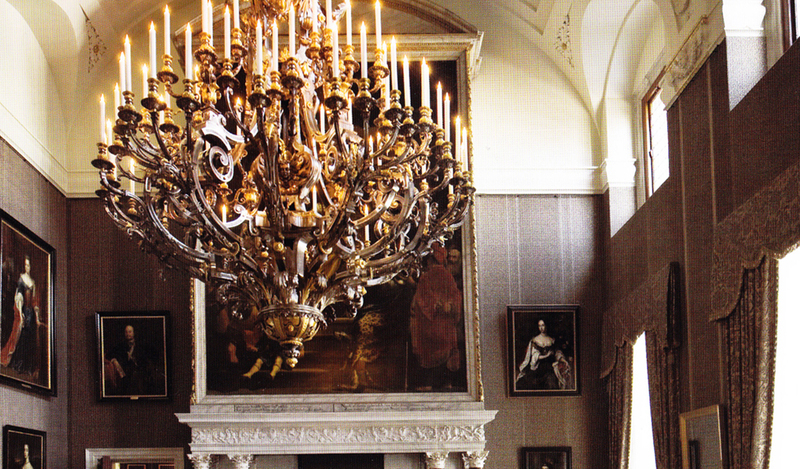 The modern halogen candles resemble the soft candlelight from the era of Louis Bonaparte.